Happy Friday folks! What do you have planned this weekend? It’s my birthday on Monday so we’re having a little celebration here at home with a few close friends on Sunday and I cannot wait! Some of our friends we haven’t seen since way before we left for New York almost 4 months ago! It’s going to be a nice reunion. Have a fun weekend! xoxo! well, Happy Almost Birthday! 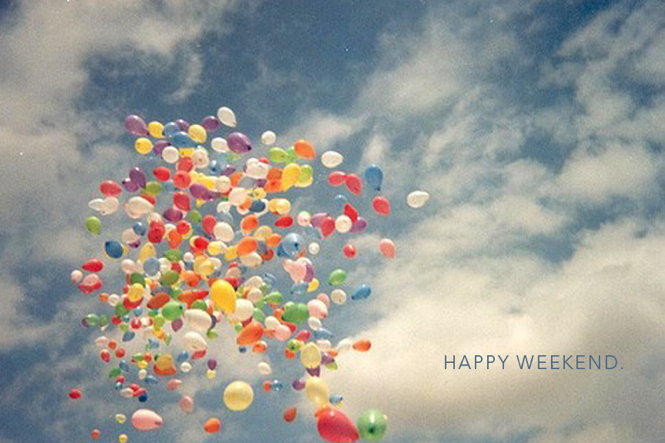 :) hope you have a great time celebrating this weekend!